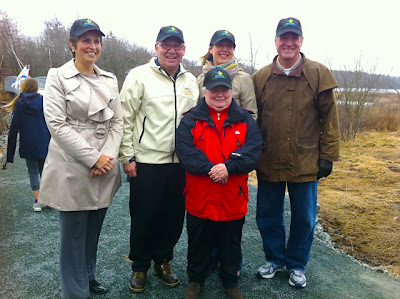 Cole Harbour Parks and Trails Association is a 100% volunteer run organization. With the support of our trail users, and local businesses, we're able to build and maintain beautiful trails for our community. Please support us in this effort by joining the CHPTA!